BGS 10 - Short & Sweet | Black Girl Squee! 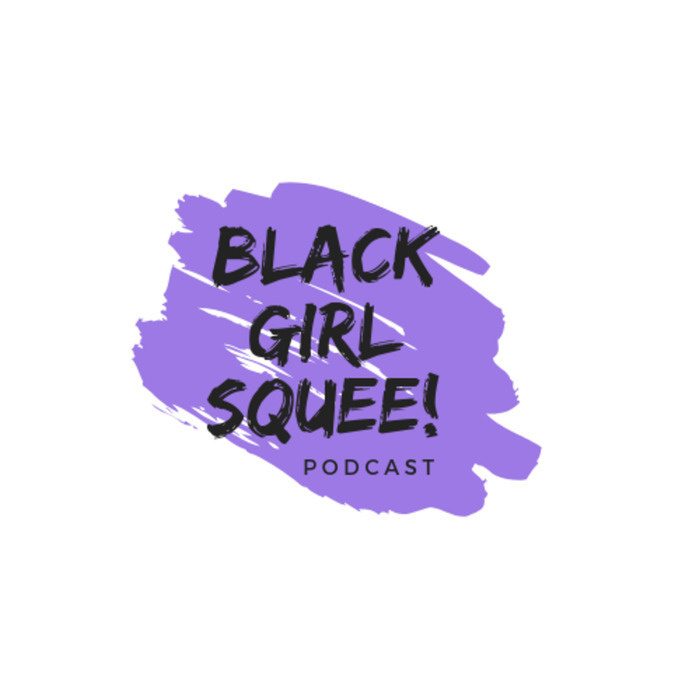 In this short and sweet episode 10 of Black Girl Squee, Inda Lauryn (@indascorner) and Didi Jenning (@dustdaughter) squee over Viola Davis' daughter, Santigold's new record and the latest messiness on HTGAWM. Inda's Mixcloud is here. 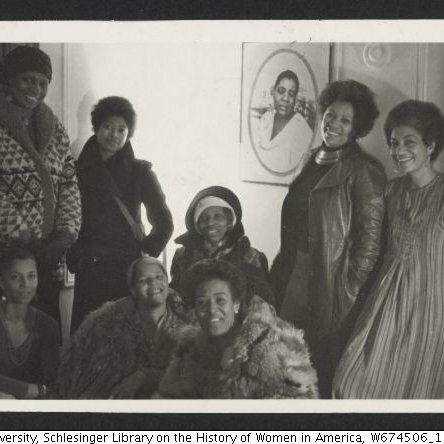 You can reach BGS on Twitter @blackgirlsquee, via email at blackgirlsquee at gmail dot com on iTunes and on our new Tumblr! This week's intro/outro is "Can't Get Enough of Myself" by Santigold. 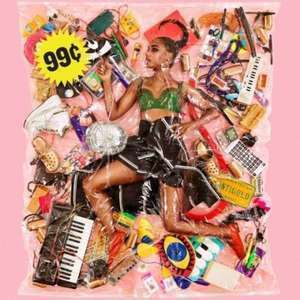 We love you, Santigold. Please don't sue us!